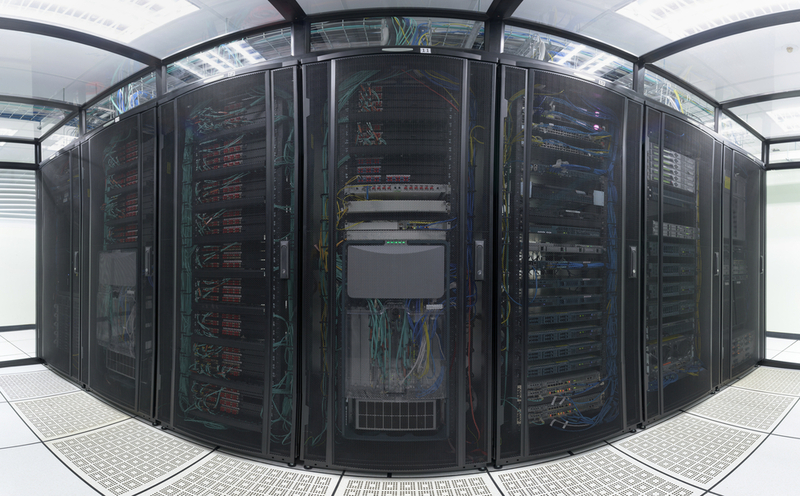 The ideal data center harmonizes communication between all technological elements, systems, and personnel. Connect Port will exceed your expectations for services supporting cage, suite, building, or campus network infrastructure. We provide resources for design, implementation, and ongoing service and support for your data center cable plant, racking, flooring, ventilation & cooling, wire management, network equipment installation, and more. Data center management is crucial to ensure IT components continually operate at maximum performance and reliability. We provide data center support through inevitable updates, expansion, maintenance, and more. We can help you increase efficiency and find the resources you need in order to tackle critical IT management challenges.